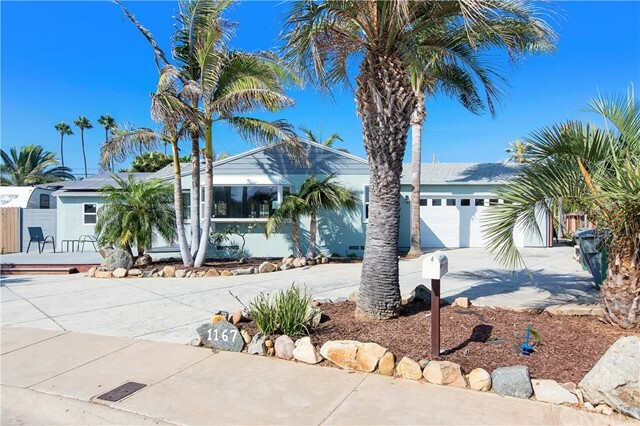 Enjoy lots of space in this Imperial Beach 5 bedroom home built in 2008 with only one owner. Kitchen boasts an over sized island, double ovens, gas cooking and easy access to storage and garage. Double masters! Downstairs has its own walk in closet and bathroom and upstairs master retreat with walk in closet, double counters and sinks, jetted tub and separate shower. Custom built ins for extra storage, new paint and flooring! Parking and storage in the 2 car garage. Easy beach access!